What a wonderful week to wrap-up this Friday! With so many things to get done, I need a ensure I work wonders everyday with these 4 little babes!!! All thanks to my awesome Microsoft partners! With OneDrive's powerful set of tools, generous free storage and excellent OneNote capabilities, I can make things happen with a simple swipe of my fingertips. From storing recipes, fitness routine, beauty tips, and organizing my meetings and children's school activities, OneDrive has never failed to give me an extra virtual hand. 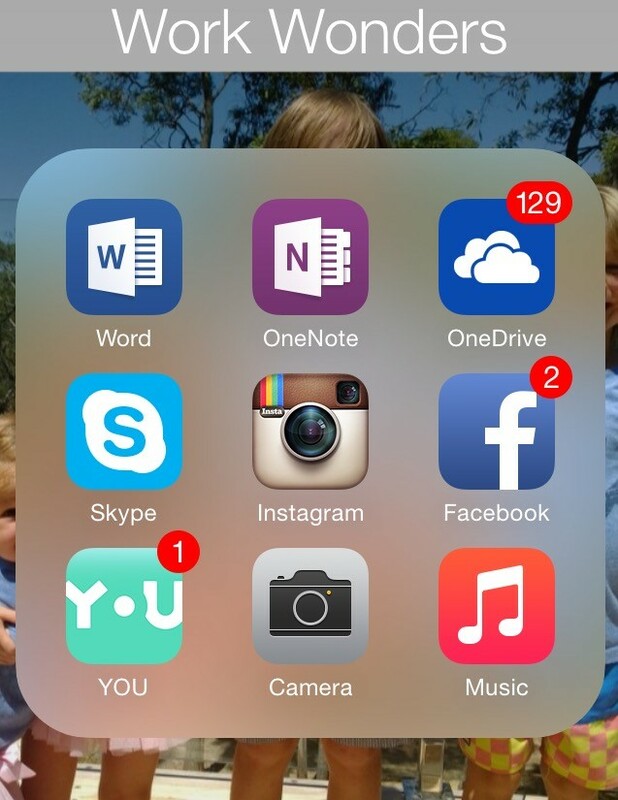 Also loving the fact I access all of the Office 365 programs with my iPhone and IPad. Whoosh! It made life real easy recently with my photographer as we mapped out last weekends photo shoot via Skype. I gave Nicole access to my OneDrive and we got all the images stored over there. We whipped up an inspo Word Document sheet that we used on the day and One Note was great to capture exact outfits I was to wear and the locations for the shoot. I managed to do my own hair and make up as I am not huge on heavy make up and like to keep it real and al natural. I used the mineral powder and omega 3 oil by Evohe, super easy to work with and it gives me a natural finish with the moisture my skin needs throughout the day. Having said that my beautiful photographer Nicole, did do my "hair down" look with the ironing wand, can't wait when I can just rock up to a studio or location, sit on a chair and my make up and hair is done for me! Ha ha. Having the Surface Pro 3 on location was cool too, we were able to download the images on the big screen and get the pictures we were after. What a sensational day. I can't wait to share more with you. Everyday. 365.